Kelly Slater American surfer signed 12x8 inch photo. 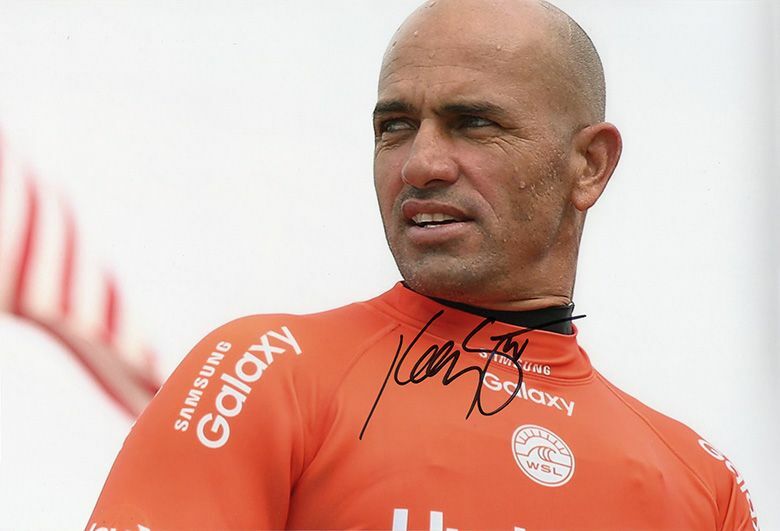 12x8 inch colour photo signed in person by American professional surfer, Kelly Slater. Slater won an unprecedented 11 world surfing championships between 1992 and 2011. 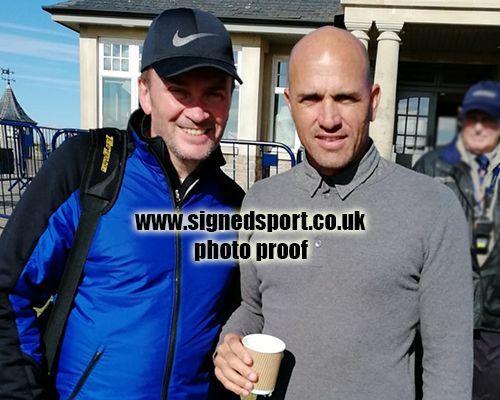 He also starred in many surfing films during his career and appeared in 27 episodes of the popular television seriers Baywatch.